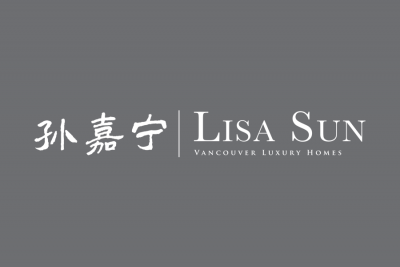 Monique and Jesse are a wife & husband team of dedicated North Shore real estate agents. 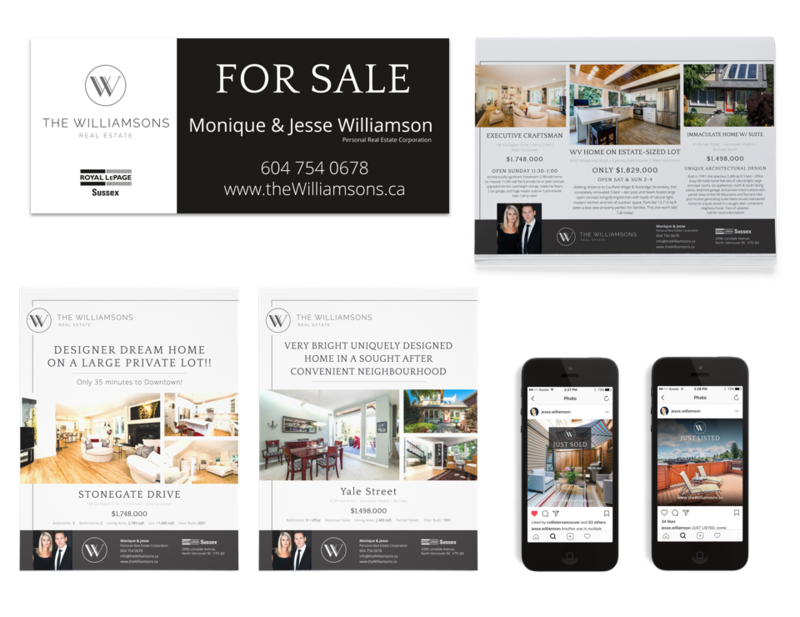 Jesse is one of our longest-standing loyal clients, and upon their marriage we helped the team re-design their entire business to present this new power couple in North and West Vancouver. Anchoring on their W letter, we created a stunning visual that looks great on digital & print, as well as on social media emblems. 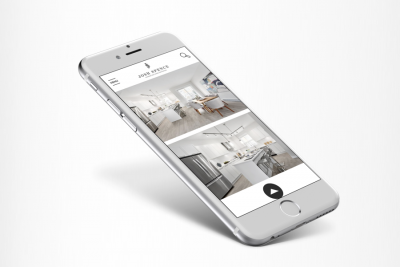 Putting forward their gorgeous new branding, as well as a tasteful lifestyle photo, while making the navigation into the key sections of the website very simple – our custom designed cinematic intro was utilized to achieve all of this. We made sure that Beauty meets Function, because what’s on the outside does matter! 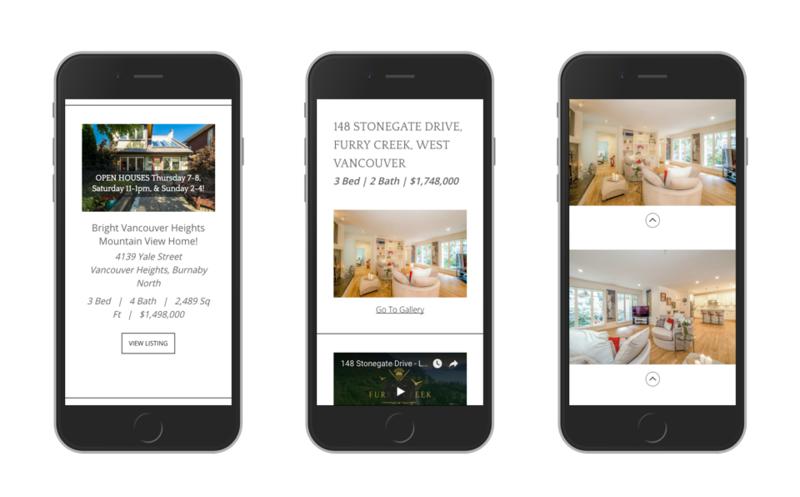 The Williamsons’ website ensures that the visitors can easily navigate listings in North Vancouver, West Vancouver, as well as Vancouver Westside with ease. The easy navigation also helps define their niche areas quickly. 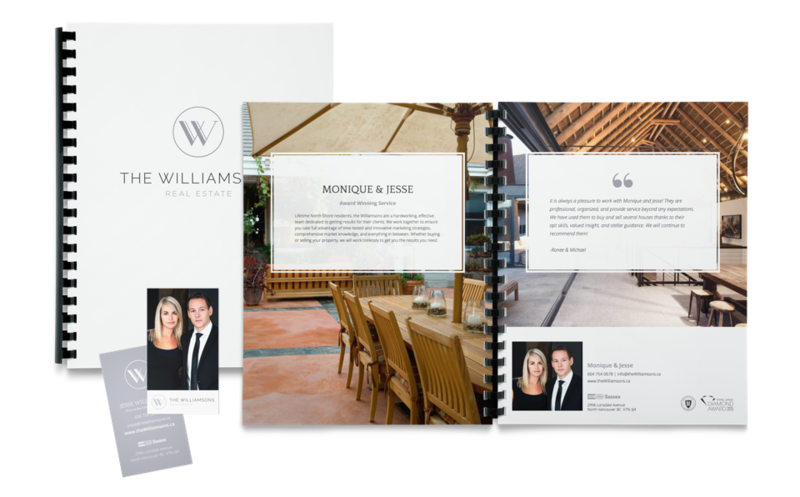 No branding is complete unless it looks great on print, not just the digital screens. The striking branding with the W emblem looks great everywhere. Premium designed booklets and stationery are guaranteed to impress all potential clients. 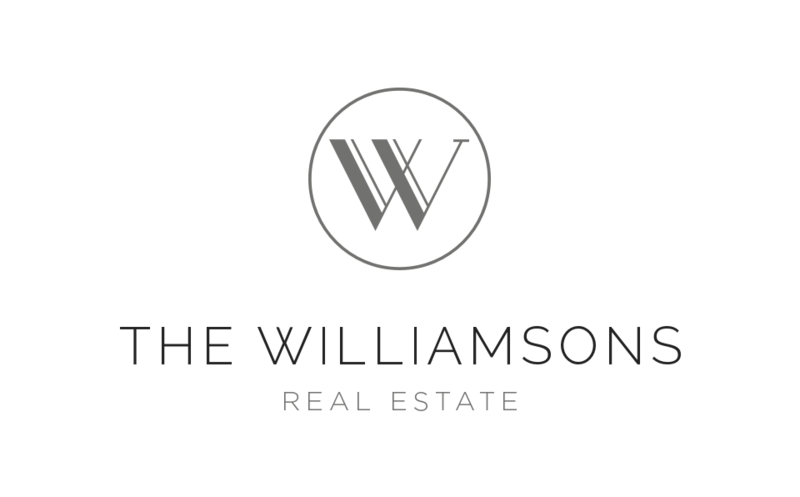 First impressions matter, and the print media design that we designed for the Williamsons is like a bespoke suit from the tailor! 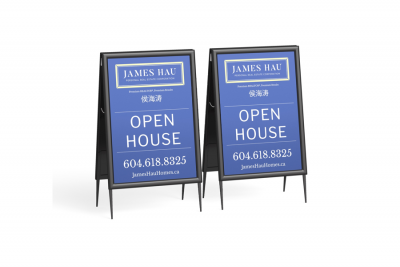 Every listing, every open house is an opportunity to impress both home owners, the curious neighbours, as well as the potential buyers. 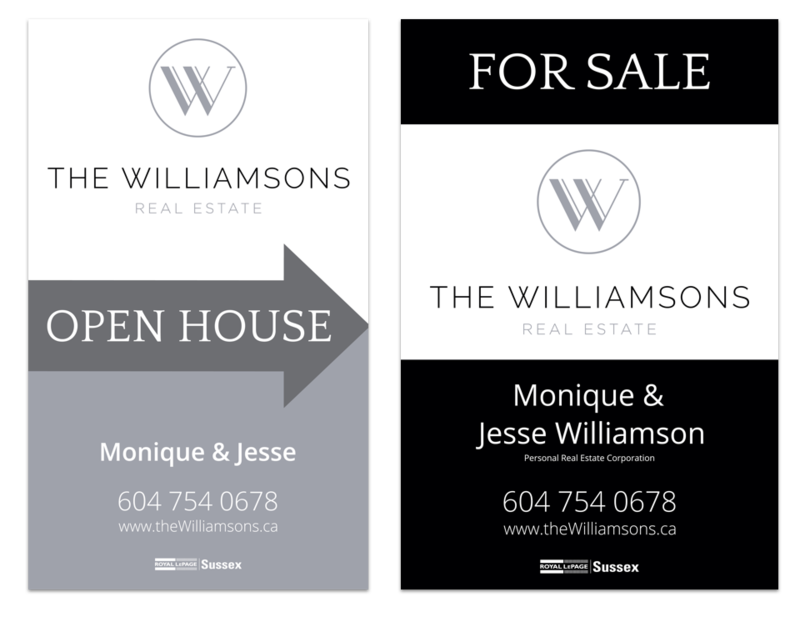 Helping the Williamsons put their best foot forward for their listing clients while getting the buyers to clamour around their listings and open houses was our goal, and we achieved it brilliantly with this amazing real estate duo. 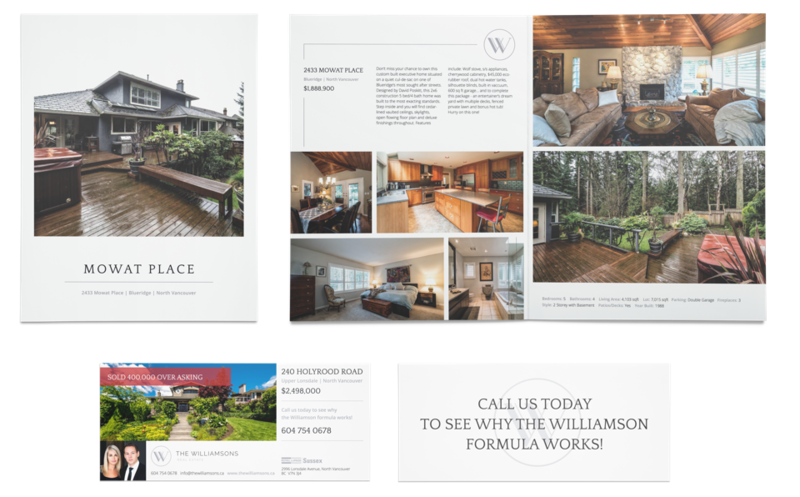 Neighbourhood mailers with an elevated sense of design also helps Monique and Jesse get their brand recognized by countless home owners across the North Shore, one of the most competitive real estate regions in Western Canada.